When a customer sees a package from Corry Micronics in the morning mail, our goal is that the only feeling it generates is confidence. Consistently providing quality products has been our hallmark for nearly 40 years. That will never change but we are so much more than a box or a catalog. Corry Micronics is about innovation. Our engineers thrive on challenges, and are committed to providing our customers turnkey solutions tailored to their unique needs and high standards. Consider the microwave product lines we already have available, and our capability to blend ceramic dielectric to best serve your application. 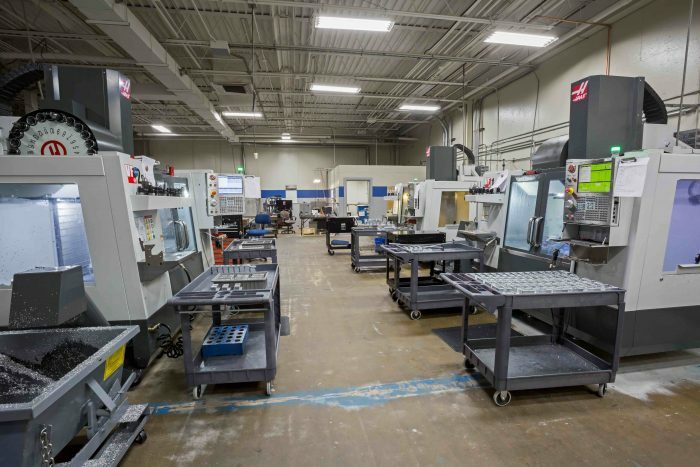 Key to the success of our engineers is the excellence of our machine shop, equipped for assembly and testing. Machined items can be provided in Aluminum, Brass, Copper, Beryllium Copper, Steel, and Stainless Steel, as well as a variety of standard and engineered plastics, including Teflon and Ultem 1000. 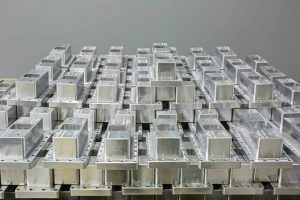 Machining housings to your specifications, plated finishes (nickel, silver, or gold), and component installations of 50 Ohm RF Feedthrus, DC Power Feedthrus, Filtered Feedthrus, and connectors. 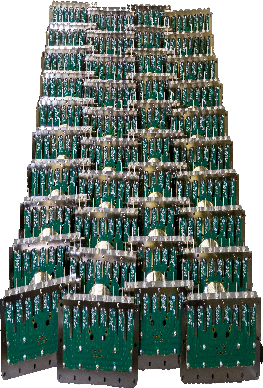 Turnkey solutions typically offer a complete unit that is 100 percent tested to the customer’s requirements including Hipot, Isolation, and Hermeticity testing to 1 X 10 (-8) cc/ATM (He). It all begins with you, the customer, telling us your needs and goals. We invite you to use our online forms for a quick response, or simply give us a call.